Mascara is one of those products I don't own alot of. I usually just have a couple whereas foundations and concealers I own far too many, im talking around 30 foundations.. bad I know. 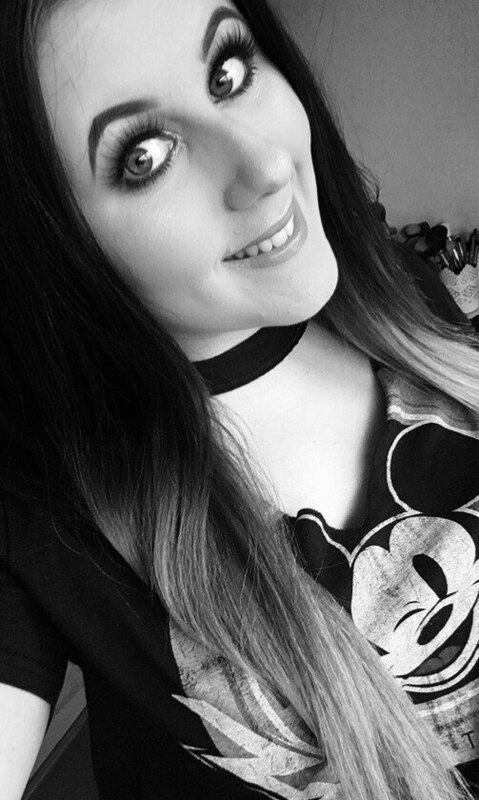 I guess I struggle to find a decent mascara, I want length and volume but I have extremely short non exisitant lashes which alot of mascara's do nothing for them. After trialing and test many mascara's I have finally found four mascara's I am happy to own and will definitely repurchase. 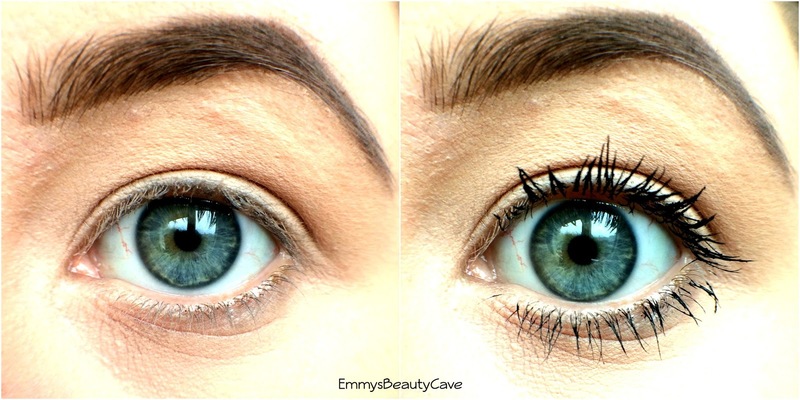 When I often read mascara reviews I wished more people would do before and after photo's as I find every has different needs and wants in a mascara and actually seeing how it looks on someones lashes gives you more of an idea rather than just a review full of text. I have taken before and after pictures of each mascara so you can see how much they actually lengthen my lashes. In all of the before photos you can see my natural eye lashes are barely visible and have no length whatsoever. I have extremely dark hair but my eye lashes lost out somewhere. NOTE: I have not curled my lashes in any of these photo's as I wanted to show the mascaras true potential without curling. This is the first mascara I fell in love with quite a few years ago and I am forever repurchasing it. The wand is thin and spikey. Usually I hate those spikey wands as they do nothing for me. However this mascara is incredible. It lengthens my tiny lashes and creates long fluttery lashes. This definitely adds more length than volume but if you give it a good three coats you can get the volume too. This is the most expensive of the bunch and I actually won it in a giveaway from Aimey's blog apsxo. 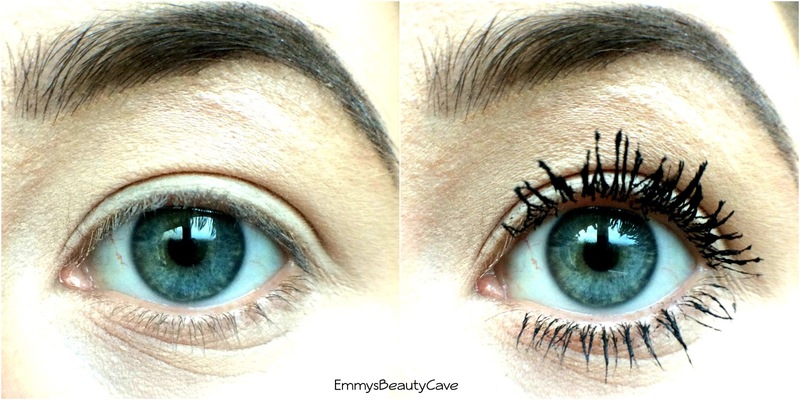 This mascara literally shocked me. 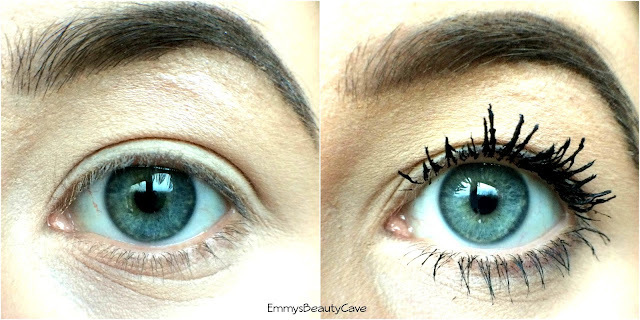 You can see in my before photo that my lashes have zero length but with this mascara just look how long they are! This mascara only needs one coat to really add length and volume. The brush is thicker which helps add the volume. This mascara is not waterproof and I do wish they would bring a waterproof version out but sometimes I do find the waterproof versions of mascaras don't work as well as the originals. I got this at the beginning of the year after hearing alot of bloggers and YouTuber's rave about it so of course I had to try it. The brush is spikey but curved. I find this mascara is a thinner consistency and does add length well. You can see below it has lengthened my lashes well but not as much as the Charlotte Tilbury Legendary Lashes Mascara. I find I use this more on those subtle makeup days. If you have longer lashes naturally than mine I think you will love this. 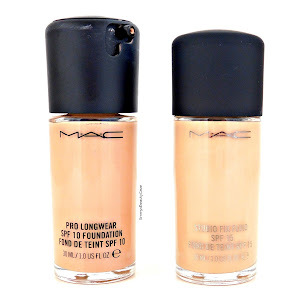 I first tried this last year and have repurchased it ever since. It is honestly probably my favourite mascara ever. 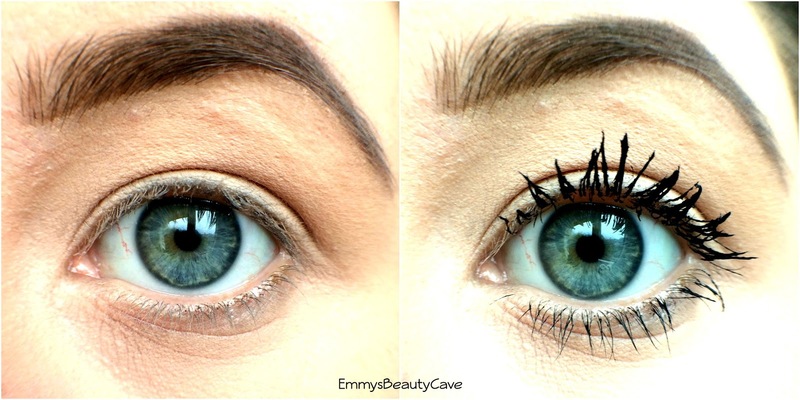 Below shows just how much this really does add length and give the "long lash" affect. I would say this is very similar to the Charlotte Tilbury one but on a much cheaper scale. 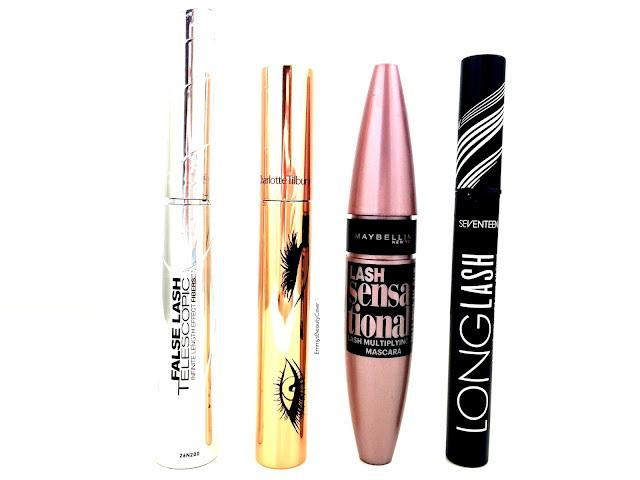 Seventeen is one of my favourite drugstore brands especially the mascaras and base products. My under eyes are not usually this creased... honestly! I had taken these not long after my surgery and then we got a new puppy called Peanut so I have barely slept due to pain and a puppy. 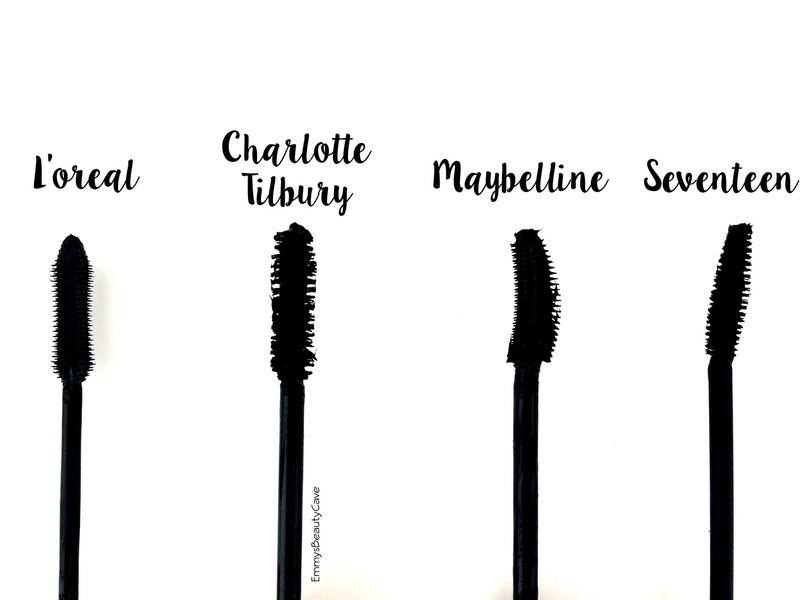 As I said I love all four of these mascaras, they all add length no matter how short your eye lashes are. 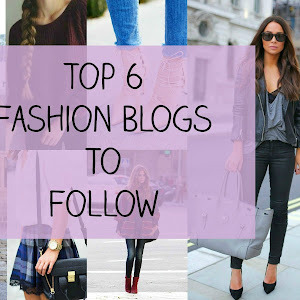 Have you tried any of these or if not which one would you try?